Wendy Nixon Stothert, B.Ed, M.EdL, was hooked on music from an early age. 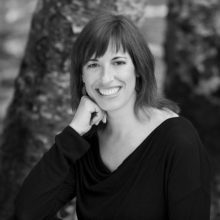 She taught K-12 music in the Comox Valley school district for 15 years and has now shifted to self-employment as a choral director, workshop provider, performer, arranger, and concert planner. She currently directs 6 adult community choirs that sing a wide variety of repertoire, including the 3 Just in Time contemporary ensembles, the Canadian Military Wives Choir Comox, the Berwick Choir, and co-leads the CV Pop-Up Choir. As a performer, Wendy sings as a soloist and with the vocal jazz quartet, Swing Set. She serves on the Comox Valley Community Arts Council and the BC Choral Federation. 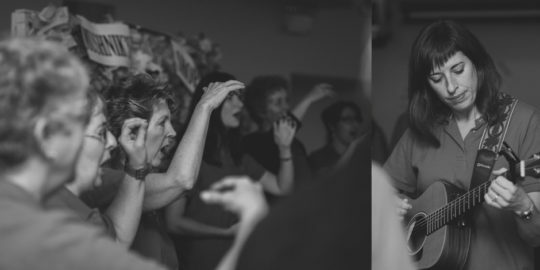 Wendy runs Choral Valley Retreats, Festivals, and Workshops.